Sir Winston was found as a stray and is thought to be around 3 years old. 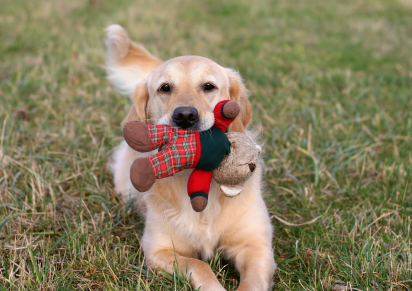 He is a typical young golden that needs training to learn how to walk on a leash, good house manners, etc. He just arrived in our adoption program, so we don't know too much about him yet. We'll post more information about Winston here once we know more about him. We will be going through our approved applications before we accept new applications for Winston. We'll let you know here on this page if we accept new applications. You too can be approved and wait for a golden retriever. Just read our adoption policies and if you qualify for adoption, follow the directions from there. Since we do not know Winston's history, no children under 10 years old with his adoption. 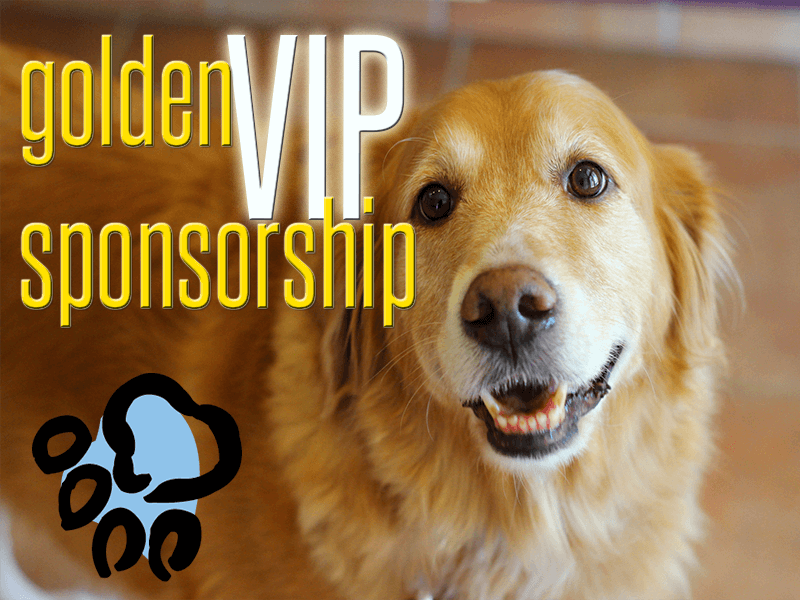 For a $25 donation, become a golden angel sponsor and we'll list your name below. 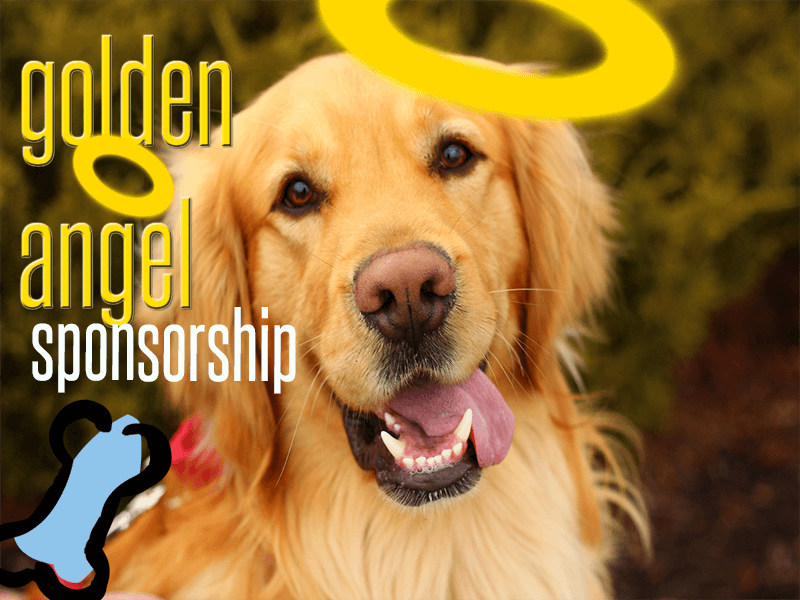 Thank You To These Golden Angel Sponsors! Help our rescue by sponsoring the medical care needs of this dog. 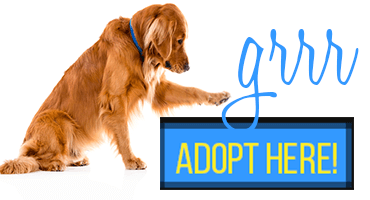 Our medical expenses for each dog always exceed the adoption fee. We'll list your name below as a sponsor. Thank you to these great people who sponsored the medical needs of this dog! Please contact us via email for any questions you may have regarding rescue or more information about the dogs you see on our website. 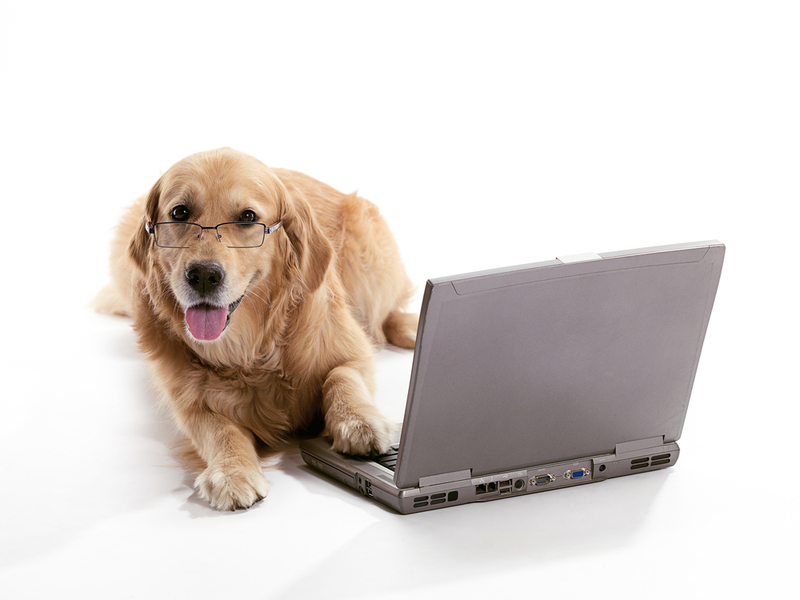 Pawsitively get our latest news & events! Ever wonder why your friend knows about our events before you do? Learn how you can be the one of the first to receive our latest news, great dog rescue stories and information on our special events. Facebook and Instagram are a great way to get updates daily on new dogs we take into our program, as well as all our special events. 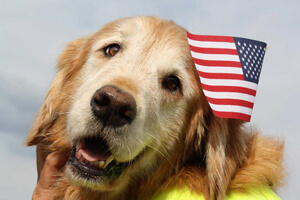 © 2019 Golden Retriever Rescue Resource, Inc.